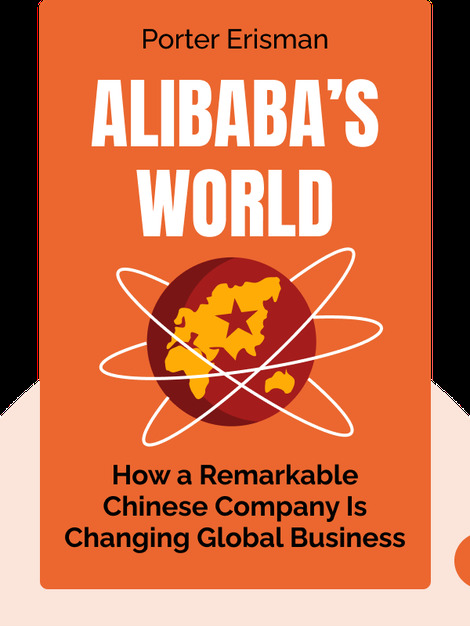 Alibaba’s World (2015) tells the story of Chinese e-commerce company Alibaba, which was founded in 1999. Alibaba’s World offers valuable insights into leadership and business acumen that can help you put your company on the path to success. 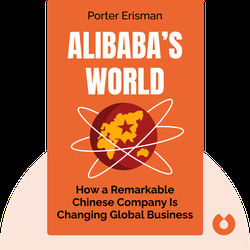 Porter Erisman is the former Vice President of Alibaba. Having worked there from its early days until 2008, he has witnessed the company’s ups and downs, and is one of the few Westerners involved in the business.